Pet policy There is a one time, non-refundable pet fee of $200.00 for one pet and $300.00 for two pets ( maximum 2 pets per unit). 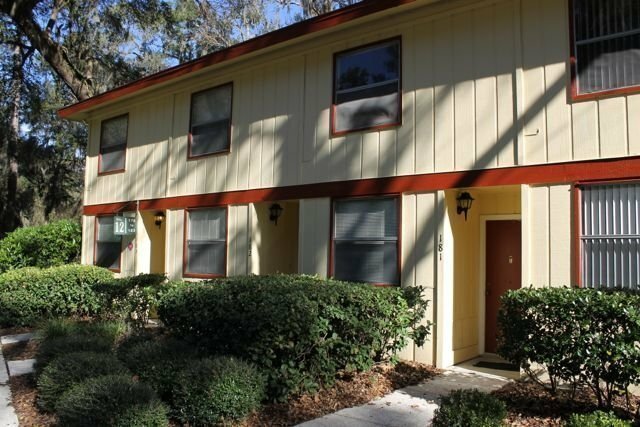 For students at the University of Florida who want to be conveniently located to classes and social events, Brookwood Terrace is a great option. 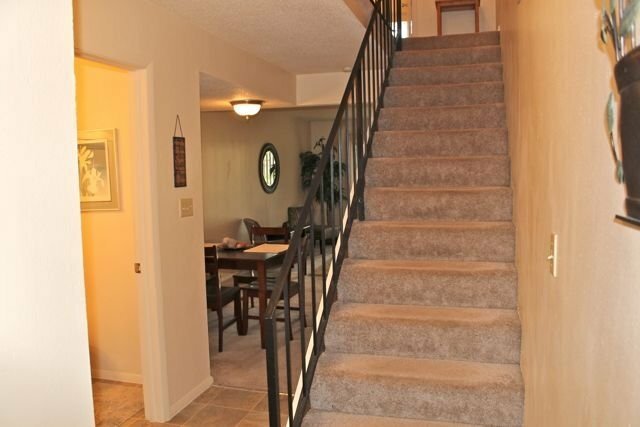 The townhouses are spacious, and the floor plans of the two, three, and four bedroom units are perfect for roommates. 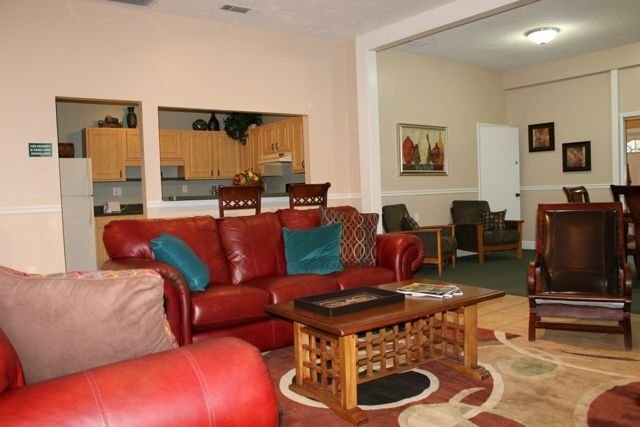 The quiet complex features two large pools, 24-hour gym and 24-hour laundry facilities. 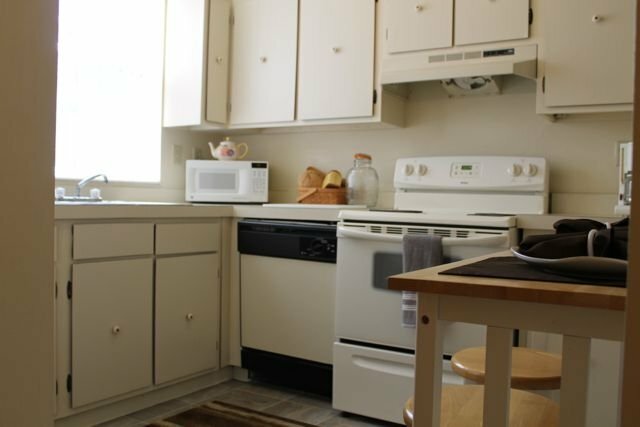 Apartment amenities include washer and dryer hookups, decks, and carports on the three and four bedroom floorplans, and all apartments offer walk-in closets and plenty of storage space! 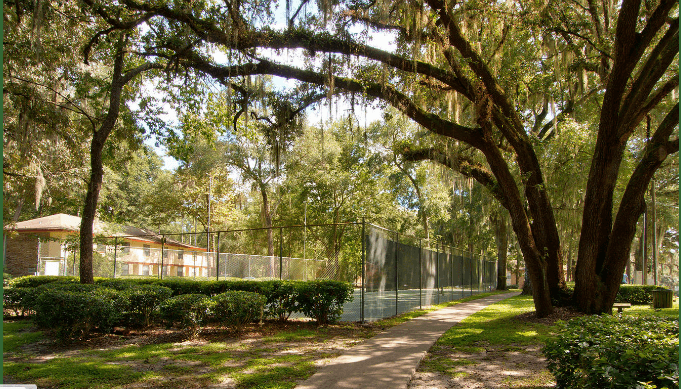 Students and staff at the University of Florida who don’t have cars will appreciate the bus stop and bike paths the complex offers. 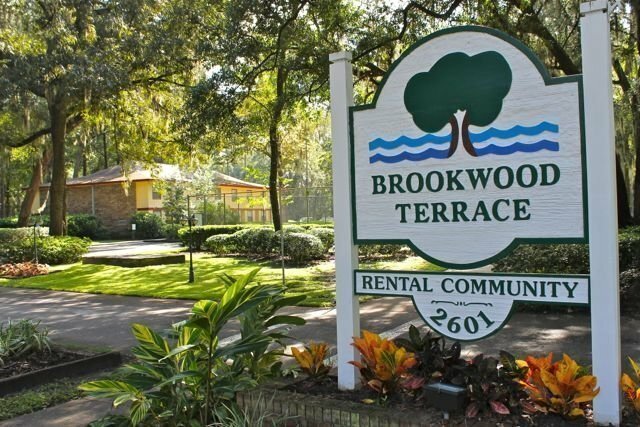 Getting to campus is very easy for residents of Brookwood Terrace. For students and staff who drive or ride a bicycle, take a left onto NW 23rd Avenue, drive six blocks, then turn right on NW 13th Street. NW 13h Street runs along the east side of campus, so once you cross University Avenue, you are right there. If you have classes on the northeast side of campus, near Tigert Hall or the College of Business, turn right onto Union Road or Stadium Road to access parking. For destinations on the south side of campus, near the College of Medicine, follow NW 13th Street and then make a right onto SW Archer Road. Archer Road borders the campus along the south, so you can turn onto campus onto Gale Lemerand or Center Drive to access parking there. Driving to campus takes about 15 minutes, and riding a bicycle takes about 20, depending on traffic. For students and staff who prefer to utilize public transportation to get to campus, there is a bus stop at the edge of the complex that goes right through campus. It’s a quick-moving line that runs in about every 30-60 minutes. It starts at 6:00 a.m. and runs until after 10 p.m. so even if you have night classes, you can get home safely. The bus line also goes north of Brookwood Terrace to the nearby Walmart Supercenter. Living at Brookwood Terrace is convenient to a Publix Grocery store and a Walmart Supercenter both less than 10 minutes away. The popular bars and restaurants along University Avenue are less than 10 minutes south via NW 13th Street. For shopping, dining, and a large movie theater, Butler Plaza is a popular destination that takes about 15 to 20 minutes via NW 16th Avenue and 34th Street. There are many other amenities and destinations all within just a few miles of Brookwood Terrace.